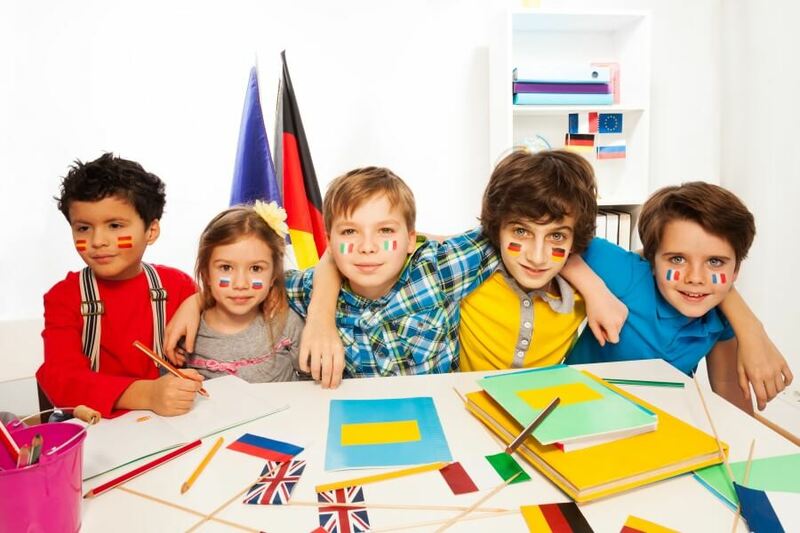 A recent research done in the United Kingdom by the newspaper “The Guardian” found that over the last decade a higher percentage of students were dropping second language acquisition from their high school curriculum. They deemed it too hard, uninteresting, and useless, and if given the chance legally they would have dropped their language subject earlier. They felt that the curriculum provided by the schools did not cater to them personally and that it wouldn’t provide them with the language skills required to survive in the given foreign country. So when teaching a child a new language, how to get him/she interested? Foreign language classes, like Mandarin for beginners, can be more attractive to children by doing the followings. Not all is lost, the same students once prompted admitted that they would consider taking language classes if only they were more interesting! This doesn’t come as a surprise, even as an adult I dislike doing things I consider boring, then they simply become a chore that I avoid as long as possible. An attitude that is not useful when learning a second language! Learning a new language requires blood, sweat, and tears. Without interest as a fuel, many students burn out their determination and refuse to study a second language. The students in the survey suggested ways to make language learning more interesting. It’s not surprising that 29% would prefer classes to be more interactive, and 27% would like to be able to use technology or APPS in their language learning. With the advances in educational technology, students don’t have to be classroom-boundary longer. Technology has given parents and students the freedom to seek out better educational resources. A thoughtfully designed APP can inspire children and offer interactive classes that capture the student’s imagination and in turn motivates them to study. You will know how long your kid can stay focused and how parents can help kids to focus on things longer. Confidence plays a huge part in having an interest in language learning, and if you ask any parent, they all wish that their child would “speak Chinese with confidence”. Of course having a wide range of vocabulary and an understanding of the grammar is important but for the most part, the parents and the teachers would like to hear the children speaking confidently. For those of us who have ever tried to learn a foreign language, confidence is one of the building blocks of language learning, you can’t get better if you don’t feel confident enough to try. One-on-one classes cultivate a safe and fun environment for children who may feel too nervous or under pressure to speak in front of others. This combined with interactive videos and songs can induce the students to get involved without even noticing, so that by the end of the class they have sung a song, spoken with the teacher, and unintentionally remembered the class vocabulary. 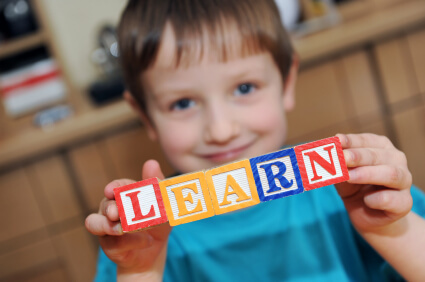 To put it simply children have become disillusioned from a young age with language learning. Their interest needs to be recaptured and cultivated through interactive personalized classes that increase their confidence. Lingo bus to the rescue!